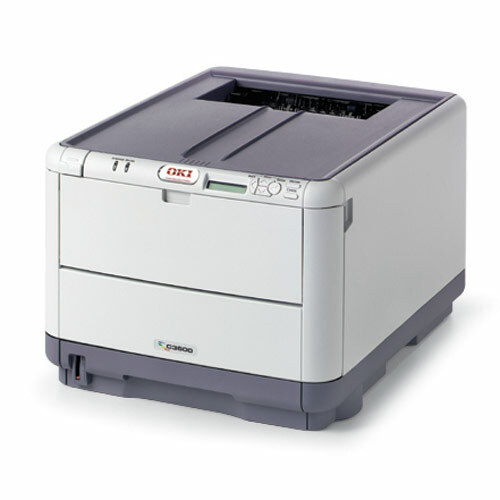 ← Toner, Toner, Toner. OEM, Refill or Compatible. 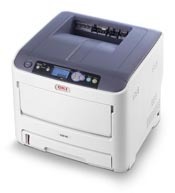 Inkjet and laser printers can both work efficiently depending on the needs of the user. They offer different printing quality, speed, an efficiency and the results they produce are the best indicators that will help identify worthy purchases.